If use of endless abrasive belts is not possible because of technical or economic reasons then abrasive rolls are used. We can deliver abrasive rolls in almost all desired widths matched to the customers’ application areas. 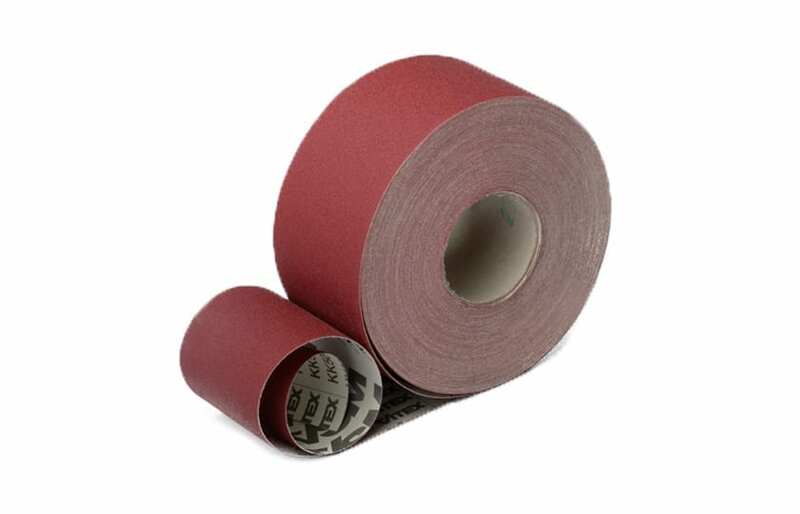 The abrasive rolls can be manufactured with paper backing and cloth backing. Both variants achieve absolutely outstanding grinding results, whether used for dry or wet grinding.